WODTogether is membership software that includes billing, membership and workout tracking management solutions for your gym. 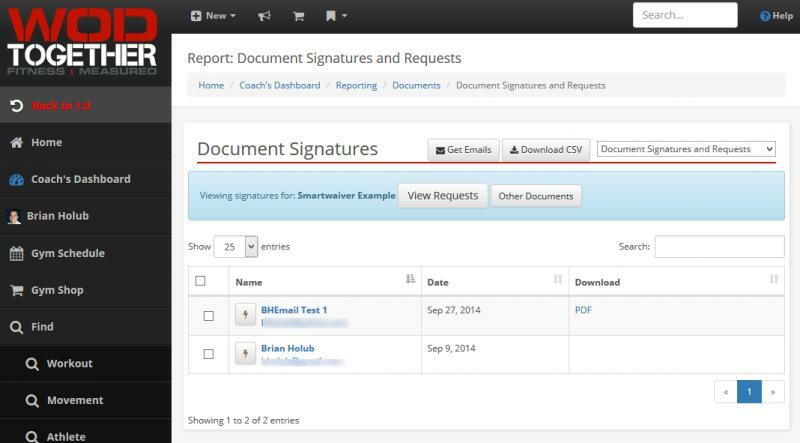 The integration with Smartwaiver allows you to track your members' waivers within your WODTogether dashboard. Notifications are shown when a member has not signed the waiver. 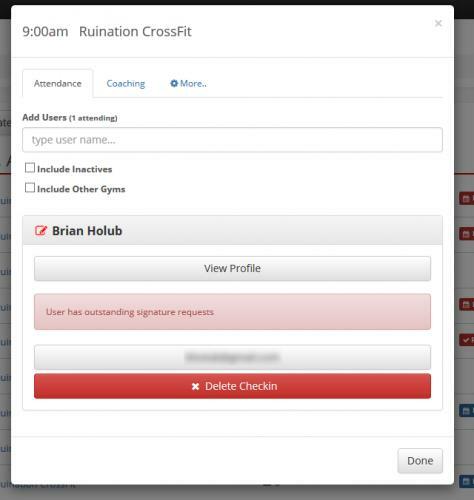 Additionally, when a new gym member signs your smart waiver, a new WODTogether account will automatically be added from the participant's waiver information - saving you and your member time with data entry. If you have any questions about the integration, feel free to reach out to us or WODTogether.